Best used Audi S3 Review - 2013-present | What Car? 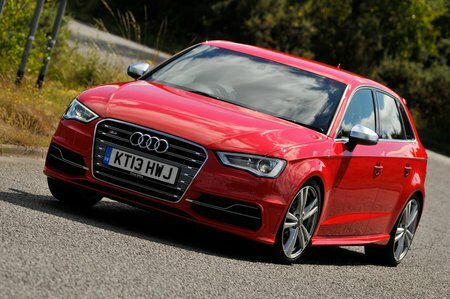 What alternatives should I consider to a used Audi S3 hatchback? The Ford Focus ST has fine handling and a great driving position, and on top of that it’s great value for money as a used buy. It’s fun to drive and yet has plenty of room inside for the family. Its steering can fight under hard acceleration, though, and it’s beginning to feel just a little dated in this company. The Hyundai i30N is a new car here, so there are still relatively few used examples around. However, this is one impressive car, with a responsive engine, great exhaust note, awesome ability on a winding road and it’s well equipped too. It’s not quite as classy all-round as the Audi S3, but runs it pretty close. 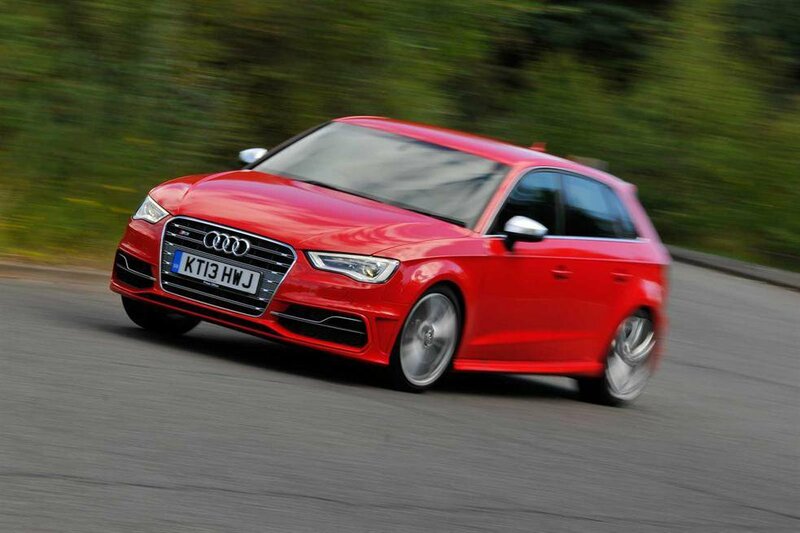 The Audi S3 is one of the most premium-feeling cars in the hot hatch class, and it’s quick, too.